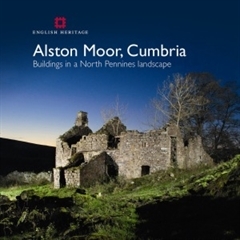 A synthesis of recent English Heritage research on the vernacular buildings of the parish of Alston Moor, Cumbria, considering the very special examples found there of the bastle. 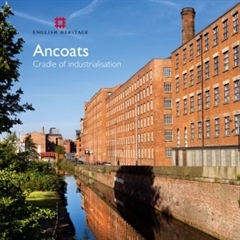 This book raises awareness of the wide range and varied character of the historic mills, buildings and canals which constitute the Ancoats townscape. 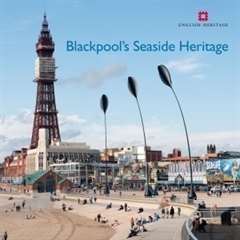 It outlines how the area and its community have evolved over the last two and a half centuries. 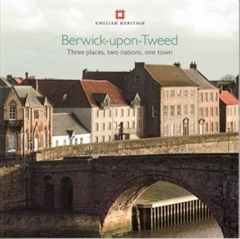 Presents something of the historic interest encapsulated in Berwick, Tweedmouth and Spittal, and explains how these places came to assume such varied and distinctive forms. This book urges that a town anxious for stability and prosperity in the future must know where it has come from as well as where it is going. 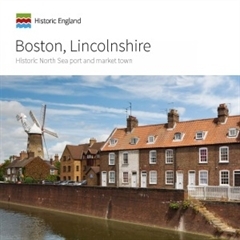 Examines the history of Boston in Lincolnshire as reflected in its buildings and townscape from medieval times to the present day. 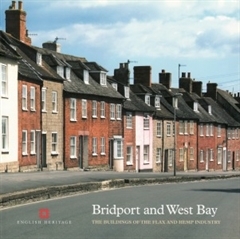 Bridport is the home of an ancient industry, the manufacture of goods from flax and hemp. The local townscapes of this industry are of great historic significance and provide the building blocks for the regeneration of its historic industrial areas. 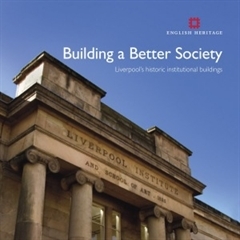 This book emphasises the importance of institutional and charitable buildings to our understanding of Liverpool’s character and demonstrates how new uses can be found to ensure they continue to form part of the city’s historic environment. 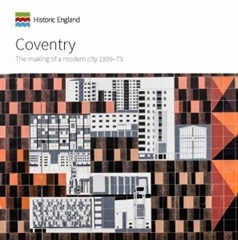 An up-to-date and accessible introduction to Coventry's post-war buildings. 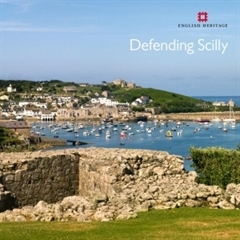 This book celebrates the unique survival of military fortifications on the Isles of Scilly and also serves to illustrate the value and vulnerability of the whole country’s coastal heritage. 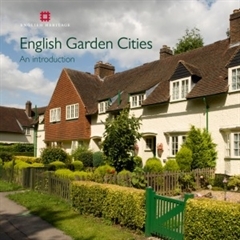 Written by the leading authority in the field, this book tells the story of a major development in England's urban and planning history and provides a timely popular survey of the achievements of the Garden City Movement and the challenge of change. 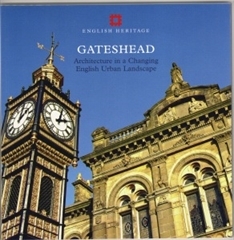 Illustrates various aspects of Gateshead’s historic fabric, showing how these combine to give the town a strong sense identity. Offers a plan for informed management of the radical change imminent within the town as it adjusts to the 21st century. 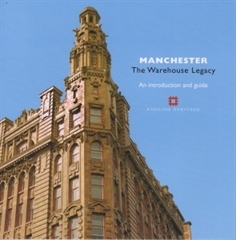 An examination of Manchester’s textile warehouses. These warehouses provide the distinctive element of Manchester’s streetscape. 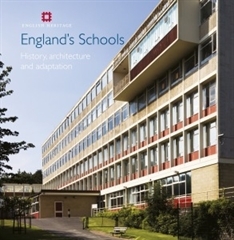 The book examines their development, use and adaptation and places them in a social and historical context. 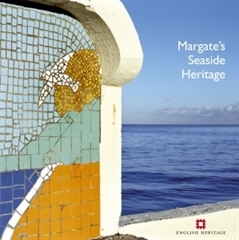 Examines Margate’s seaside heritage and looks at its development as a destination for holiday-makers. By examining Margate’s historic identity the book proposes that Margate will be able to successfully renew itself to face future challenges. Religious and cultural diversity within Leeds has led to the building of many fine places of worship. 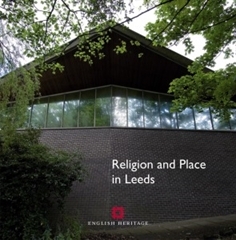 This book traces the architectural response to Leeds’ changing faith communities and looks at the history, uses and adaptation of religious buildings. Stourport’s canal infrastructure has been a defining element in its development. 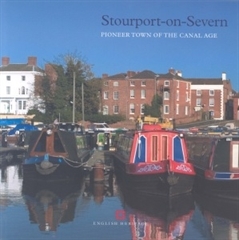 Stourport’s regeneration depends partly on the protection and presentation of its historic environment and this book celebrates the town’s unique qualities and character. 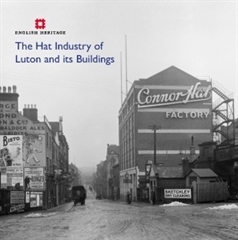 This book is an introduction and guide to Luton's hatting industry and to the distinctive and varied character of its buildings. 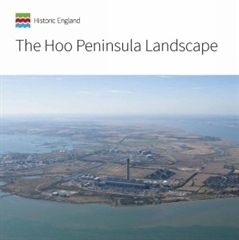 The book examines the historic environment of the Hoo Peninsula landscape and describes how changing patterns of land use and maritime activity over time have given this landscape and seascape its distinctive character. 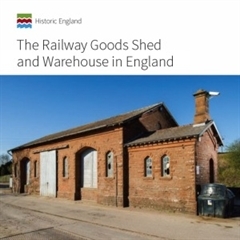 An overview and introduction to railway goods sheds and warehouses in England with a comprehenzive gazetteer.